This is the Sacred 2 Fallen Angel Demo released in September of 2008. Download size is about 1.7 GB. Try it then buy it! If you like the demo then by all means pick up Sacred 2 Gold and enjoy the full version plus the Ice & Blood expansion. Rune Stacking - Yes or No? We can add the ability to stack runes. Doing so will save inventory space. But, it will also make the bonuses on all runes in the stack identical. So, if you have a low level Darting Assault Rune with +1 Darting Assault and 2.0% Chance to Poison, then every Darting Assault rune you pick up afterwards will be added to that stack and the bonuses conformed to match it. Sacred 2 players, is this trade-off worth it? Are you ready for a brand new Sacred 2 experience? Latest update as of July 27, 2017! 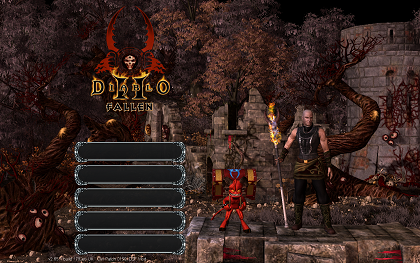 Diablo 2 Fallen is on SacredWiki! Get all the in-depth info and details on the mod! New items: Necromancer Shrunken Heads, Amazon Trophies, Throwing Axes, Magic Wands, and more! 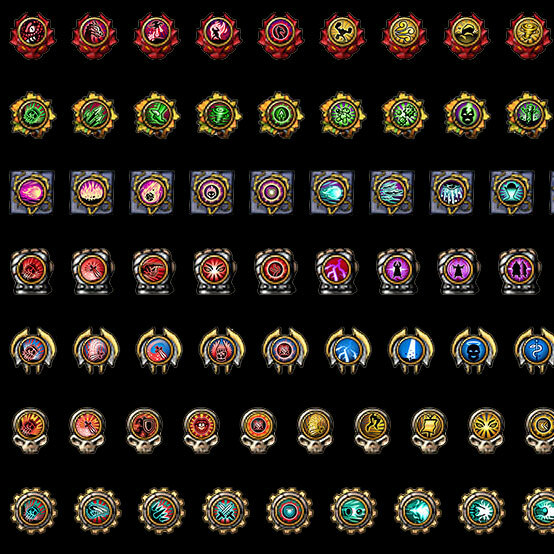 Better quest rewards for bosses and chain quests - find more uniques and special items through questing!See full list of new quest rewards HERE. Elite Mounts project custom version integrated into mod. Custom integration of Survival Mod: Fight more powerful and aggressive enemies - with better XP & rewards! Old enemies have been redesigned, and all kinds of new enemies will appear across the map. Look out for the new bosses and "super-unique" elite enemies that will have special abilities. Read about all the enemies in the Diablo 2 Fallen Creatures Thread.